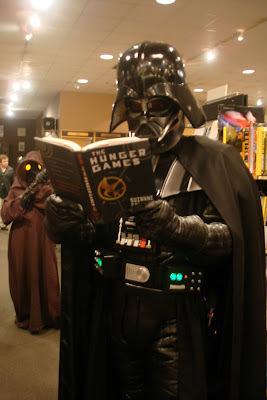 Third Place Blog: What Would Vader Read? PART TWO! What Would Vader Read? PART TWO! 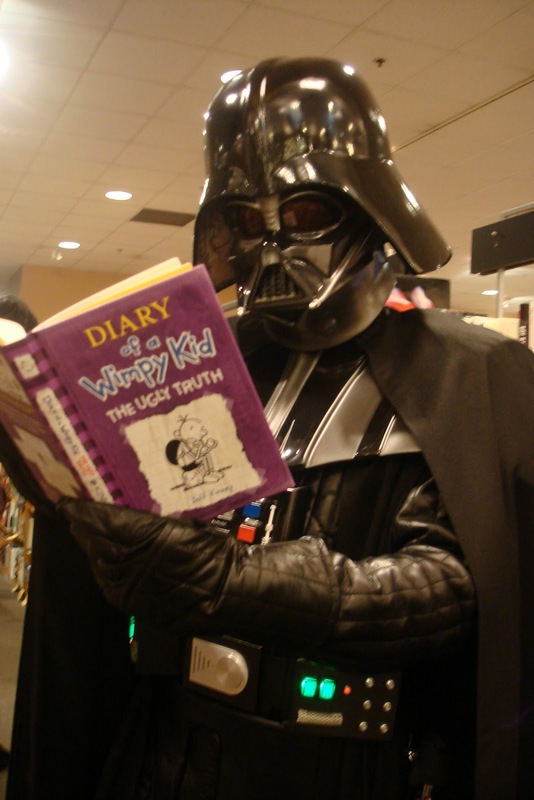 This year he is enjoying Suzanne Collin's The Hunger Games and Jeff Kinney's Diary of a Wimpy Kid: The Ugly Truth!